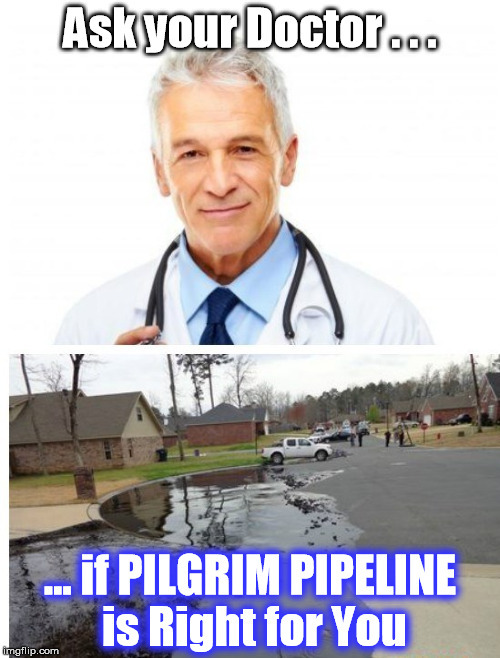 Nearly 2,000 New Yorkers swamped Governor Mario Cuomo’s telephone lines between January 23rd and 28th to state their strong opposition to building the Pilgrim pipelines. 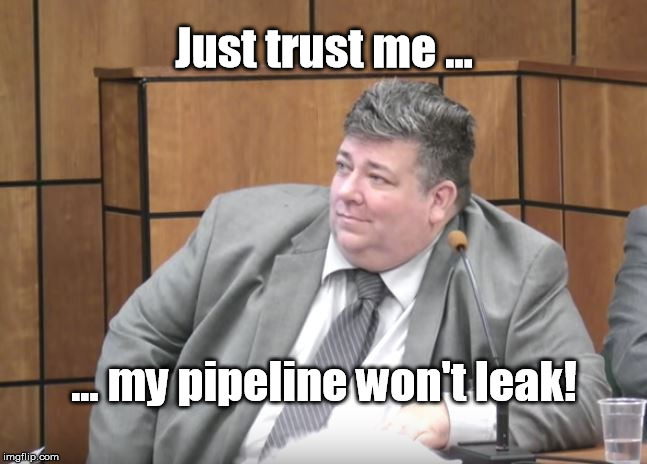 This coincided with the delivery of a petition to the Governor, bearing approximately 3,000 signatures, imploring him to deny permitting of the project and pointing out that their construction diametrically opposes New York State’s comprehensive “Reforming the Energy Vision”. 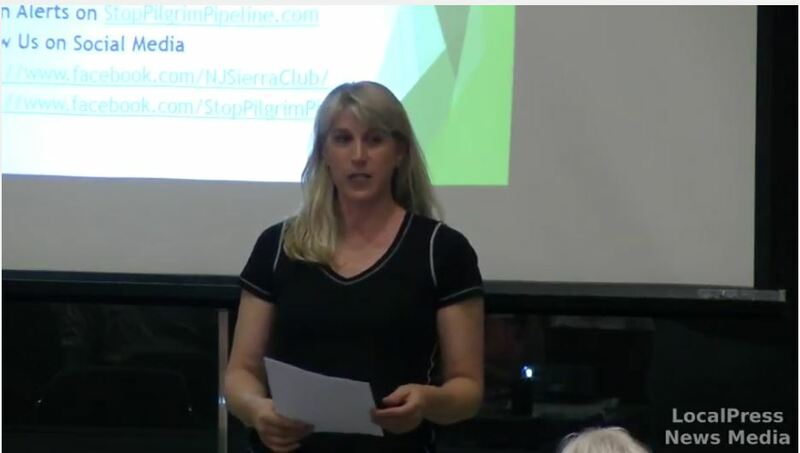 The proposed project is a dual pipeline system down the Hudson Valley (mostly along the NY State Thruway in New York) and into New Jersey: one pipeline carrying crude oil south from Albany to Linden, NJ derived from fracking in North Dakota, ; a second pipeline is planned for carrying refined products from Linden back to Albany. 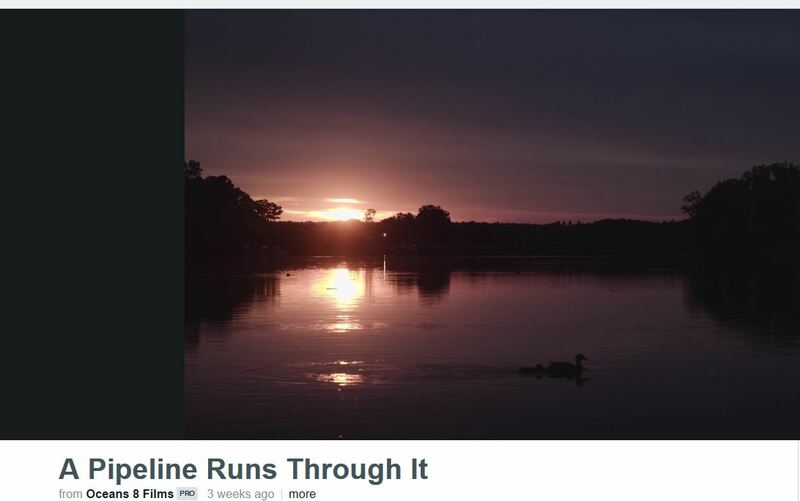 Each pipeline would move about 200,000 barrels (8.4 million gallons) per day. 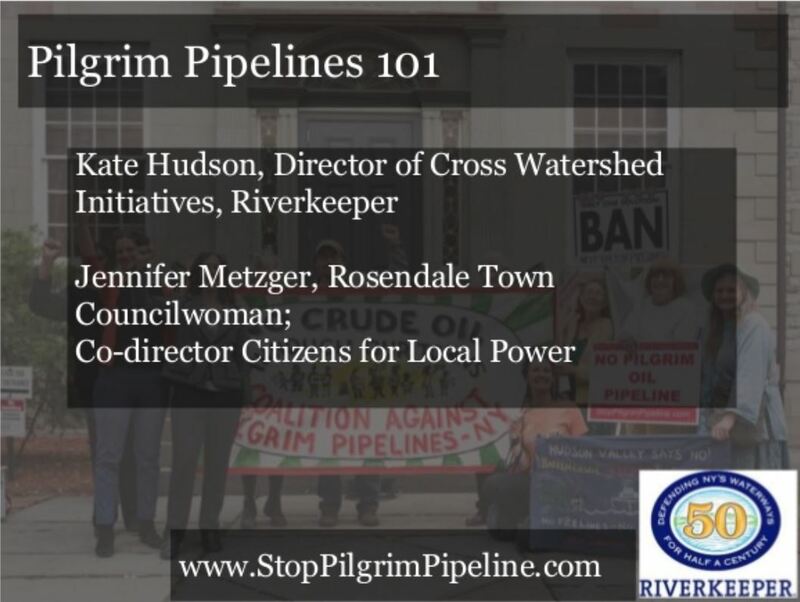 Opponents point out that the proposed pipelines meet no requirement of New Yorkers and that pipeline leaks would threaten the drinking water of millions and endanger vulnerable eco-systems along the Hudson. In addition to the Governor’s office, the signed petitions were delivered to the Commissioner of the Department of Environmental Conservation (DEC) and the Executive Director of the New York State Thruway Administration. Both agencies have been designated as Lead Agencies in the NY State Environmental Quality Review for this proposed project. Pilgrim Transportation Company, LLC applied for a permit to use the New York State Thruway in August of 2015. Since that time, the vast majority of New York state municipalities in its path have passed resolutions opposing the project. On September 14, 2016, the lead agencies issued a Positive Declaration that this project poses a Significant Threat to the Environment. The next step in the NY State Environmental Quality Review process is for the applicant, Pilgrim, to prepare a Draft Scope document, upon which public comment will be available. Linden New Jersey Refinery needs to be moved to North Dakota. Over a hundred years is enough. Keep fighting.